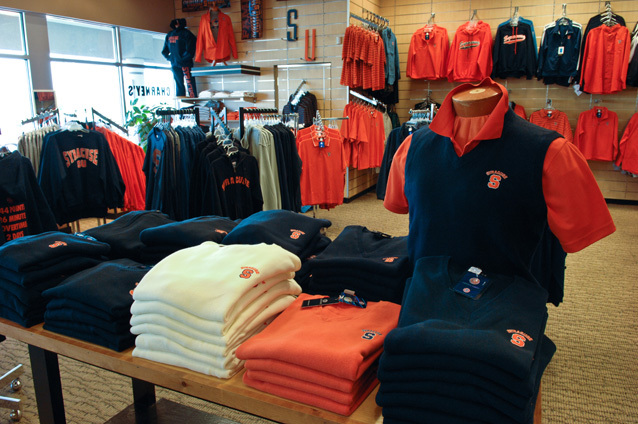 Shoppers come to Charney's for a more upscale Syracuse University clothing item. Our SU department is a cut above the typical store that sells SU because we carry a higher quality line... with "gift quality" items in every size and style, including Big or Tall sizes up to a size 6XL! Please feel free to call us during store hours if you have any questions about our large SU department.